Thanks to Thompson’s Waterseal Waterproofing Stain for sponsoring this post by providing the waterproof stain used on my new bench and crate table. All opinions expressed in this post are 100% my own. I’ve been obsessed with wood crates recently. 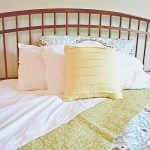 They are sturdy, inexpensive, and can serve multiple purposes in the home. 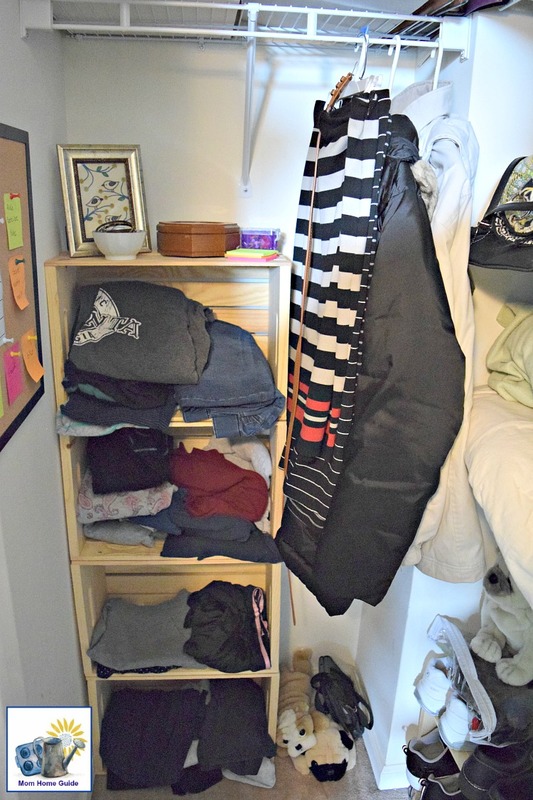 I started out by using wood crates to create much needed shelving in a coat-closet-turned pantry. 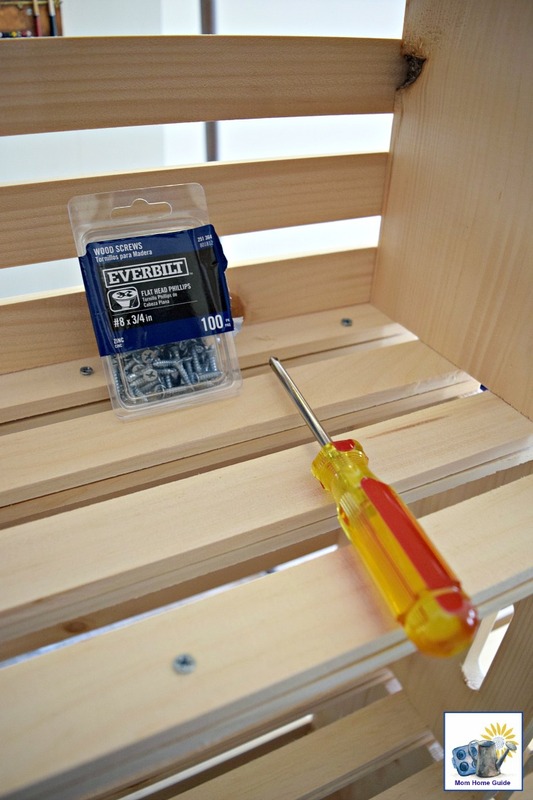 I’ve discovered that by simply screwing a few crates together with some wood screws and a screwdriver, I could put together functional and really sturdy shelving in a matter of minutes! I really love my new pantry! My pantry is now one of the most practical and organized closets in my house! 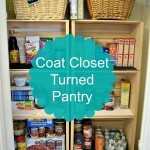 The closet that is now my pantry was once a coat closet with little shelving. 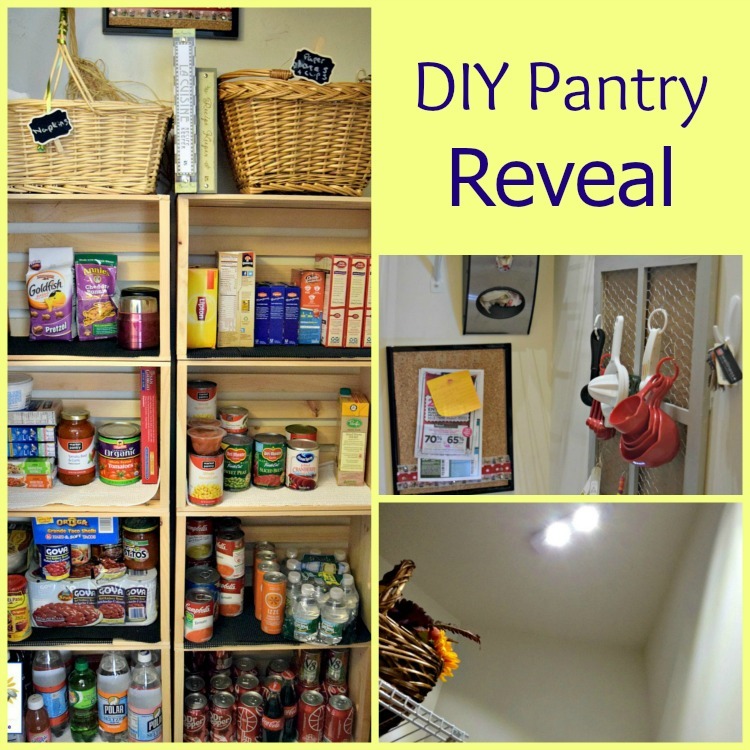 By screwing some wood crates together, I was able to create a beautifully functional pantry! My daughters and I like the look of the unstained wood, so I didn’t paint or stain the crates. My two teen daughters are big readers and wanted a place to store their books. So I made each of them a simple crate bookshelf. 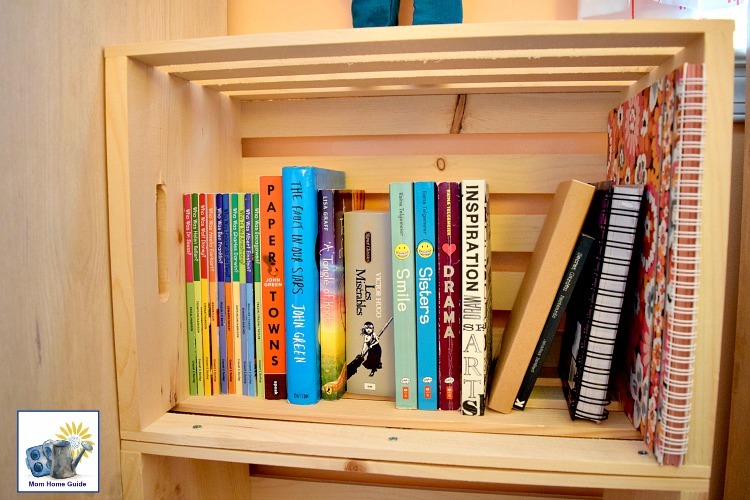 My daughters like the natural, wood look, but if you wanted to make a crate bookshelf for your kid’s room, you could always stain or paint the bookshelf. To make my bookshelves, I only needed two wood crates for each bookshelf and a handful of wood screws! 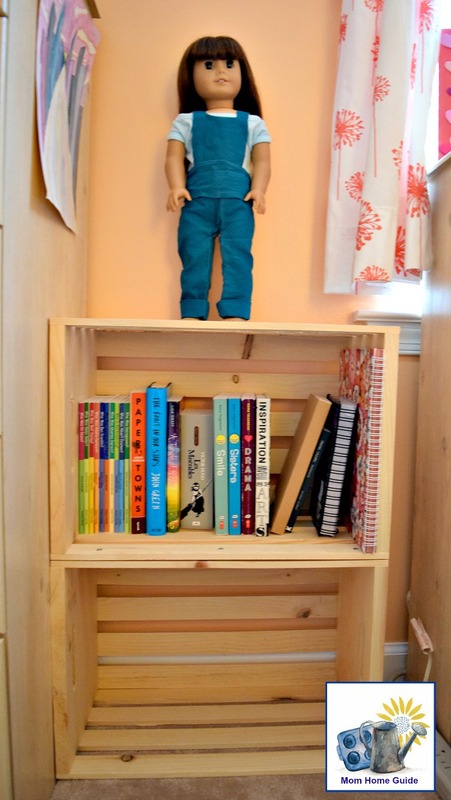 My daughters really enjoy their wooden crate bookshelves! It’s really cute to see how my kids have organized their new bookcases. I recently created a lovely seating area in my front yard under a shade tree. 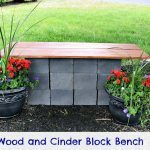 The project was completely DIY, and I made my bench out of cinder blocks and wood! I wanted a side table for my new garden seating area, so I got an unfinished crate and stained it with Thompson’s Waterseal Waterproofing Stain in Acorn Brown. The stain will help protect the crate from the elements, and I love the deep brown color! 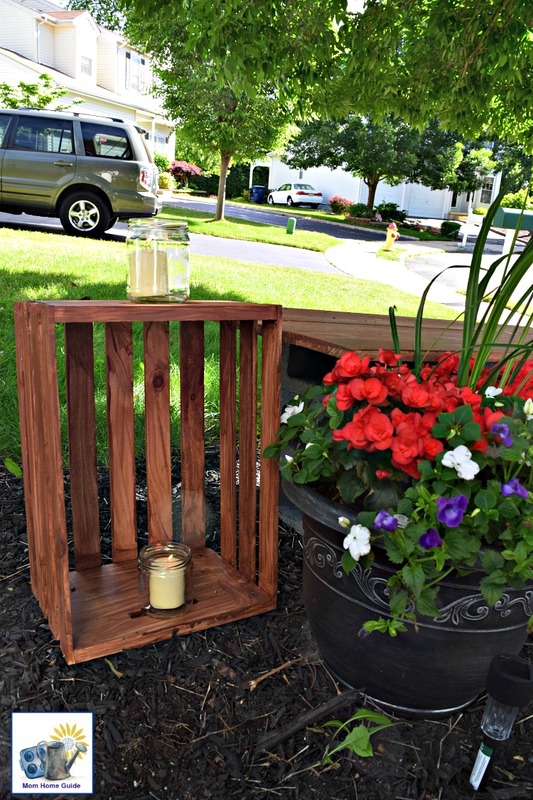 My new garden side table is a wonderful place to put a candle or two, or place a cool drink! Crates are so versatile — where would you use wooden crates in your home? 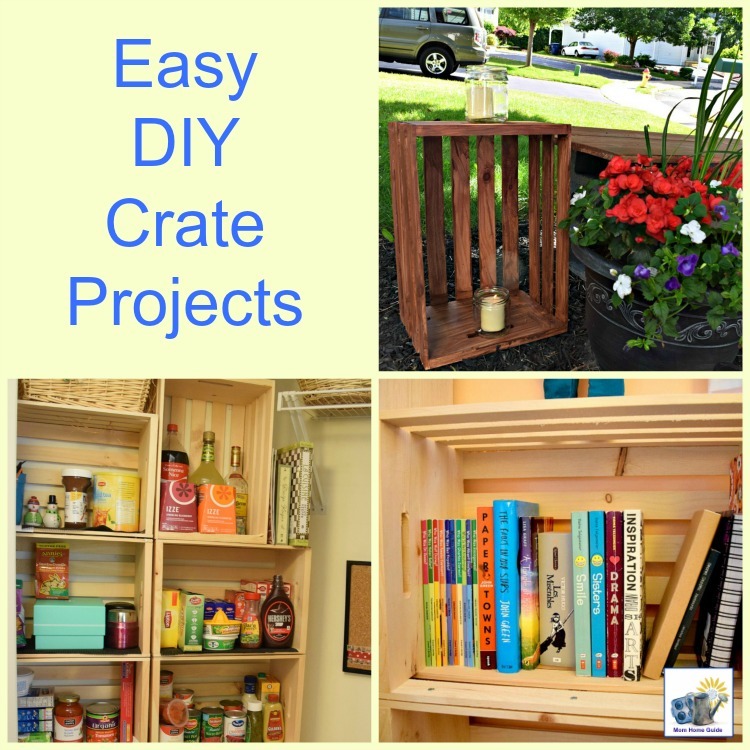 Really love all the versatility you’ve shown in your projects utilizing wooden crates! 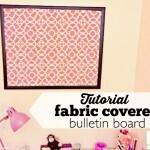 I would love to use them as wall organizers. I foresee a project in the near future. Thanks for sharing. Great stain color by the way! Thanks, Tee! 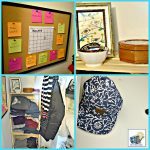 I might be using crates as wall organizers, too! 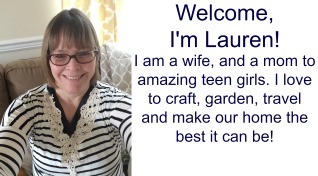 I hope you have a great summer! I have been loving all of your crate DIY’s! You have come up with some good ideas. The stain really looks nice on the table one by your bench outside. Thanks, Carrie! 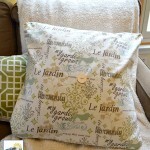 I might be doing some more crate DIYs soon! Thanks for stopping by!